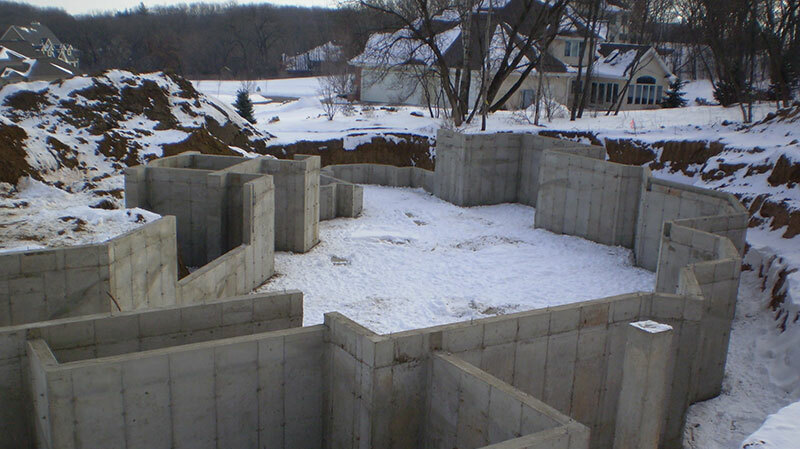 When it comes to foundation work, Hottmann Construction has earned the trust, respect, and business of top builders in the Madison and Milwaukee area. 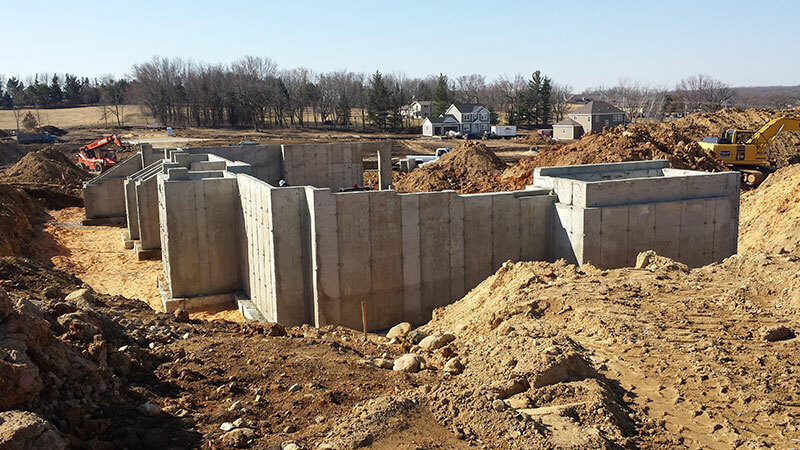 We have 10 crews that focus on foundation work. 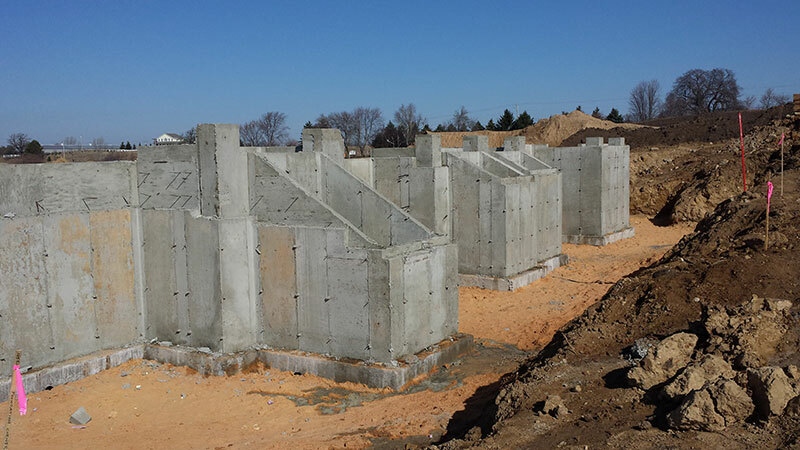 From PROFORM HD footings to walls of any height, Hottmann provides the kind of solid foundations that contractors and homebuilders have come to rely on for exceptional performance. Where a lot of companies have two or three workers on a project, Hottmann usually has five or six. There’s a reason for that: The work is challenging enough. Using more crew members helps make the job easier on everyone—and increases efficiency. On top of that, Hottmann uses the latest concrete equipment and technology, which leads to a superior final product and helps create a safer, less physically strenuous work environment for our crews. PROFORM HD. This is an innovative alternative to traditional wood or PVC forms. PROFORM HD (Heavy Duty) represents a new and improved system for forming footings, draining foundations, and evacuating radon. Trimble and Leica Robotic Total Stations. Start a project out as accurately as possible and the great results will speak for themselves. Hottmann uses state-of-the-art Trimble and Leica Total Stations for foundation layout. No matter how complex the project, this hi-tech tool allows us pin-point accuracy on every foundation we build. Putzmeister. We place concrete with the Putzmeister Telebelt TB-80 and TB-110, which allows outstanding efficiency and accuracy, and helps keep our clients’ projects on schedule and on budget.